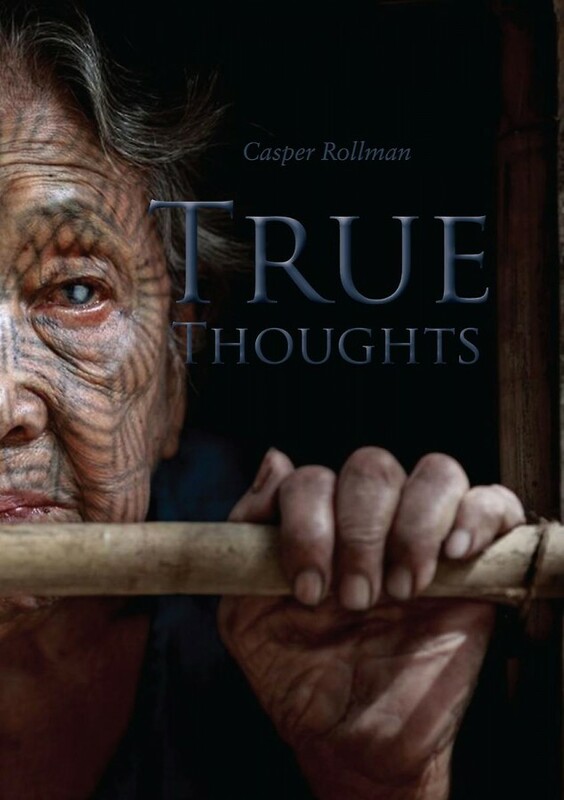 True Thoughts is a bundle of stories about everything that defines us. If you are living on the same planet as me? If you breathe and feel as I do? Truth, love, pain, loss and overcoming obstacles. This book summarizes my perception of life.